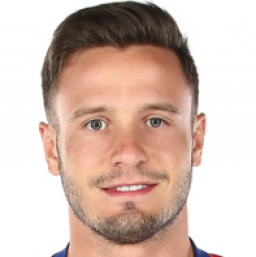 Saúl Ñiguez: "I used to pee blood after every game"
The 22 year old revealed that he has been forced to play with a catheter for the past two seasons following kidney damaged sustained in Leverkusen in 2015. 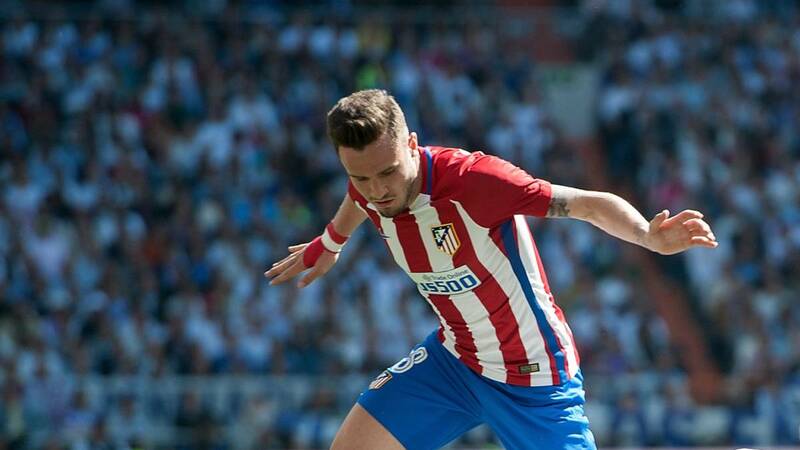 Atletico Madrid's Saúl Ñíguez revealed in an interview with Spanish television channel Mega how he played top flight football with a catheter. 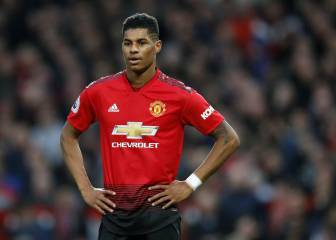 "For the past two seasons I've been using a catheter and after every match or training session I would pee blood and it was certainly not an easy time for me. I was gambling with my health and driven by the desire to play first team football for Atleti", confessed the Elche born player. The origin of the problem which prompted this situation was a knock which Saúl sustained during the 2014/15 Champions League game against Bayer Leverkusen. 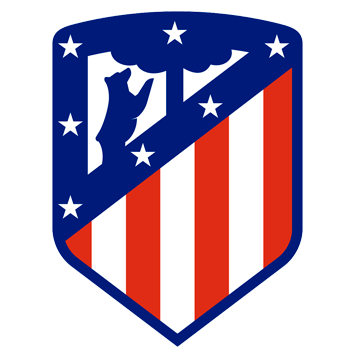 During the game at the Bay Arena the midfielder was substituted in the 42 by Raúl García and later he was diagnosed of having sustained a kidney hematoma which forced the player to spend a night in a German hospital whilst the Atleti squad returned to the Spanish capital without him. 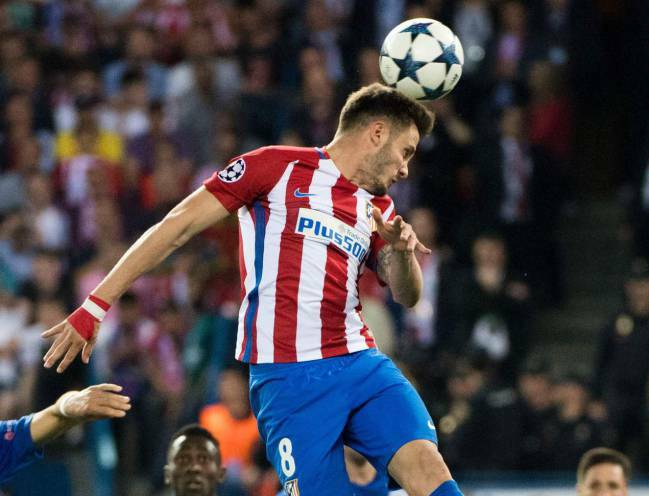 Saúl alos spoke about the club's current run and how the dream of lifting the Champions League is very much alive for Alteltico. "We face every European game with an additional desire and there is a huge desire at the Calderon to secure the title".